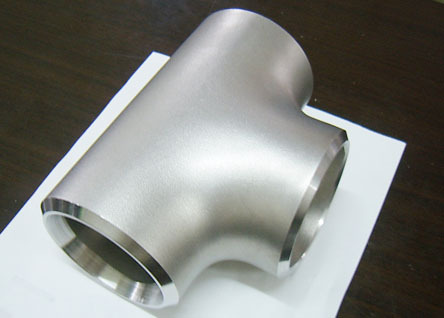 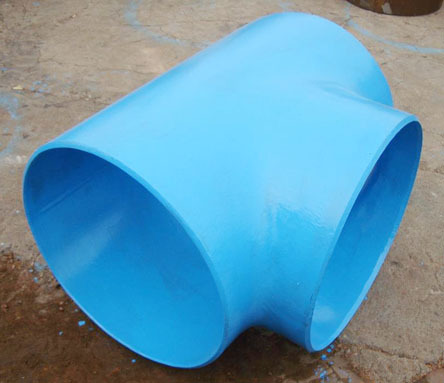 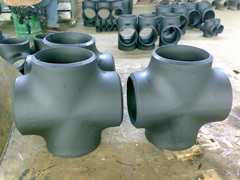 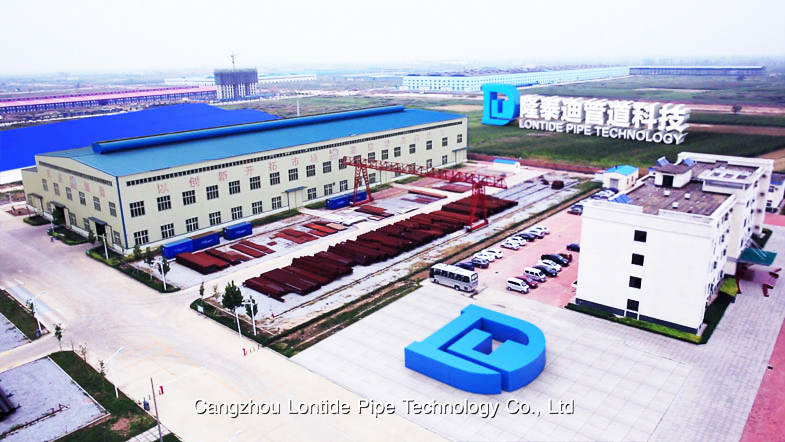 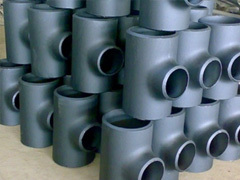 We can supply BW ASTM A234 Steel Pipe Tee, seamless steel tee. 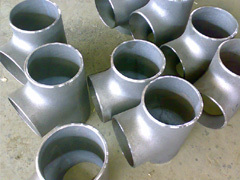 Bull welding joint/Socket welding joint etc. 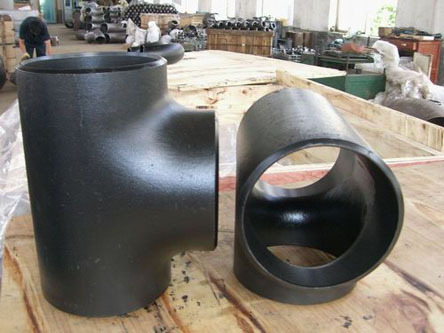 What are the requirements of the elbow connection technology ?